What information should I give for travel and residence details? Do I really need to give all my travel details? Good question! 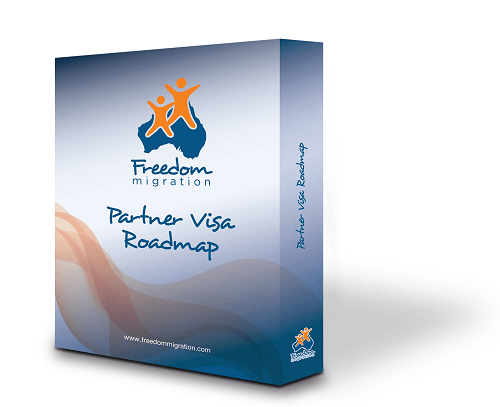 This relates to providing Immigration with the details of your travel and address history. This includes a record of your short-term travels as well of your place of residence where you have lived for an extended period. In most cases, Immigration forms ask for your travel history over the last 10 years and our clients often ask, “Do I really have to provide ALL the details?” and the short answer to this is YES! When the department asks for specific information, you have to provide it. How am I supposed to find all that info from 10 years ago? I feel for you and understand it may take a major effort to collect the details of your travel and address history. One of the ways to do this would be to check entry and exit stamps in your passport. However, this method alone is no longer reliable as many airports and customs agents aren’t stamping our passports anymore. You could also check your travel itineraries, or reach out to friends and family who you may have lived or travelled with at the time. Still, your complete travel record is really important to have for your Visa application process and it’s essential the information you give is as ACCURATE as possible. What if I really can’t find or remember the information? If there are periods where you really can’t remember the details, you need to give as much information as you CAN. You’ll see that some of the forms ask for the month and the year as opposed to the day, the month, and the year. If, for some reason, you can’t remember exact dates, Immigration does allow for example, ’01/01/2000′ to be the ‘dummy date’. But, when I put an application together, if I was to use a dummy date for a client, I will include an APPENDIX to clearly explain this. Because remember, what’s IMPORTANT to Immigration is that they’re able to have an ACCURATE indication of your travel history and your address history over the past 10 years. So, if for some reason you are unable to provide this having exhausted all options to find it and have to use dummy dates, then it’s important to you provide an appendix to explain why you can’t recall or access the detailed information. And so to recap, if your travel or address history is complicated or you can’t find the details, I would definitely recommend booking in for one of our Visa Planning Sessions. Together, we can assess whether this might cause a problem in your Visa application process. Thanks for reading our blog! As always, feel free to leave a comment below for any questions or concerns and we’ll be more than happy to answer them.